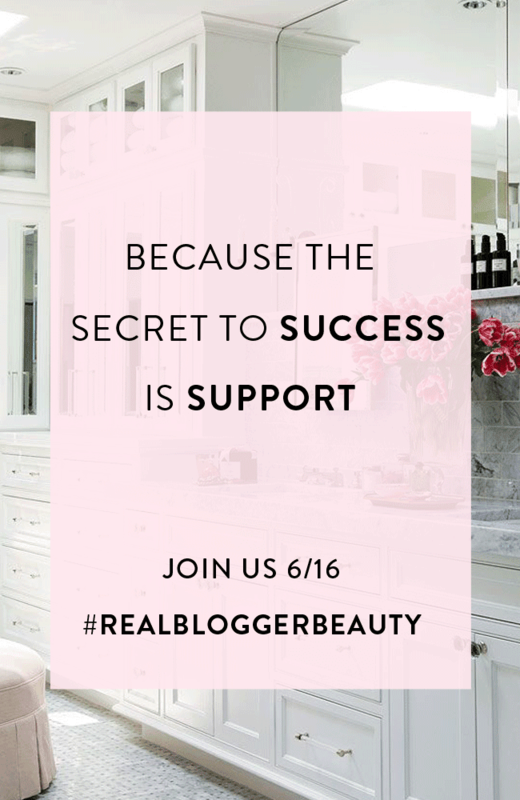 My friend Maya from Charmingly Styled recently launched an amazing new project called #RealBloggerBeauty and I'm really excited to participate. This project aims at celebrating "the incredible beauty in our imperfections, insecurities, and the real people we are when we’re not in “blogger” mode" and I can't wait to share my story with you on June 16. It's easy for me to get caught up in trying to achieve a certain "blog-worthy" version of myself so I'm looking forward to sharing my challenges and what inspires me. If you're interested in participating you can read more about the project here and link up with the campaign using #RealBloggerBeauty.